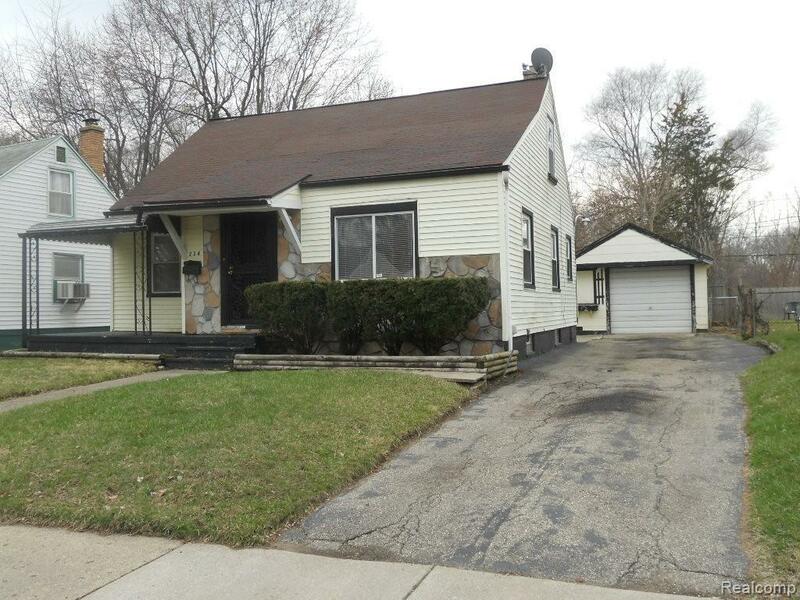 Great Bungalow over by St. Joes Hospital! 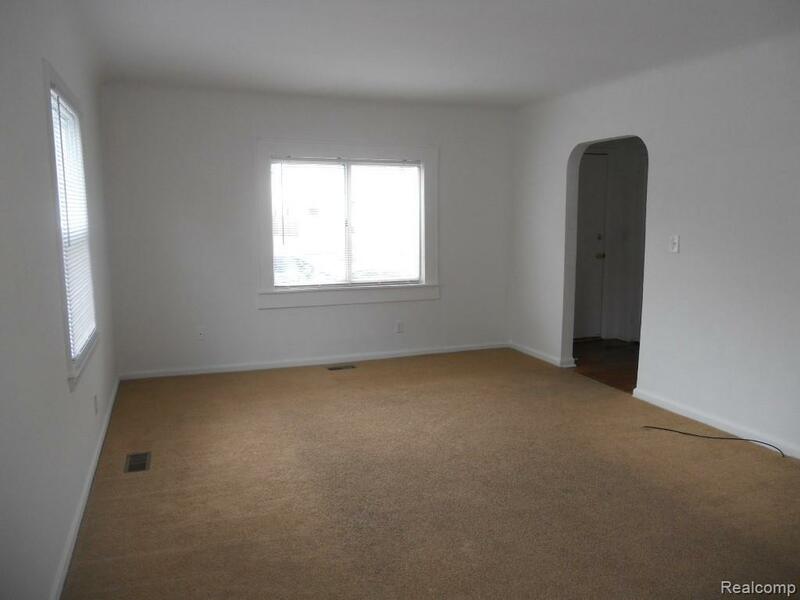 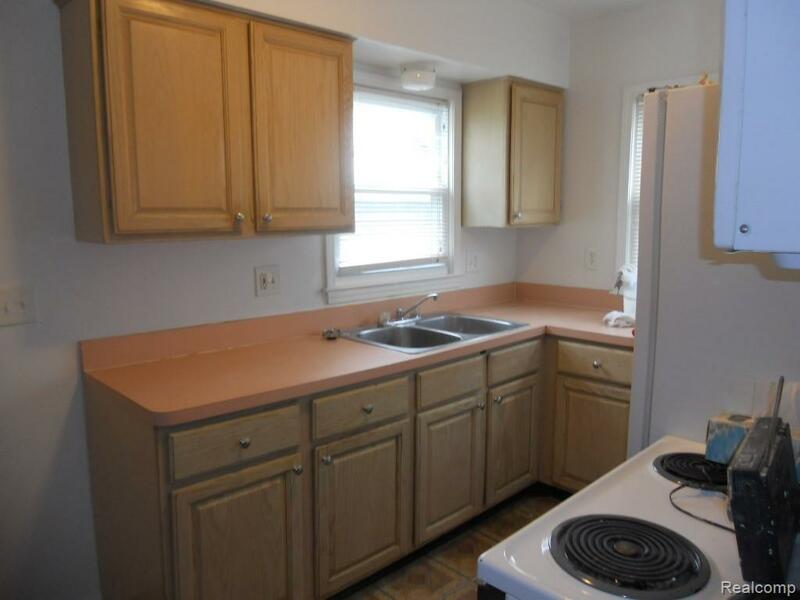 Freshly painted, clean and ready to go!3 bedroom, 1 bath, basement and a 1 car detached garage.1 Year lease min. 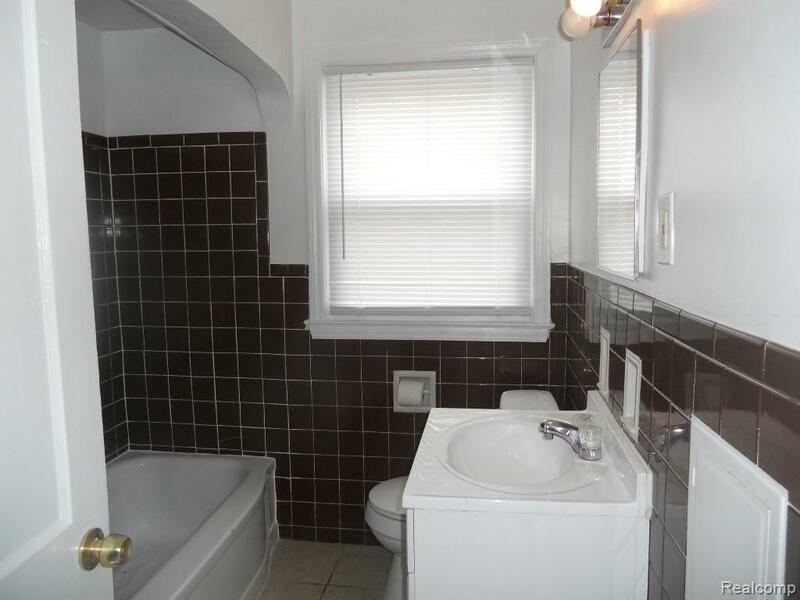 No pets, no smokers.Applicants must supply credit report, application w/fee.You will need, first months rent + 1.5 month security deposit and non-refundable cleaning fee.Agent has an interest in the property.